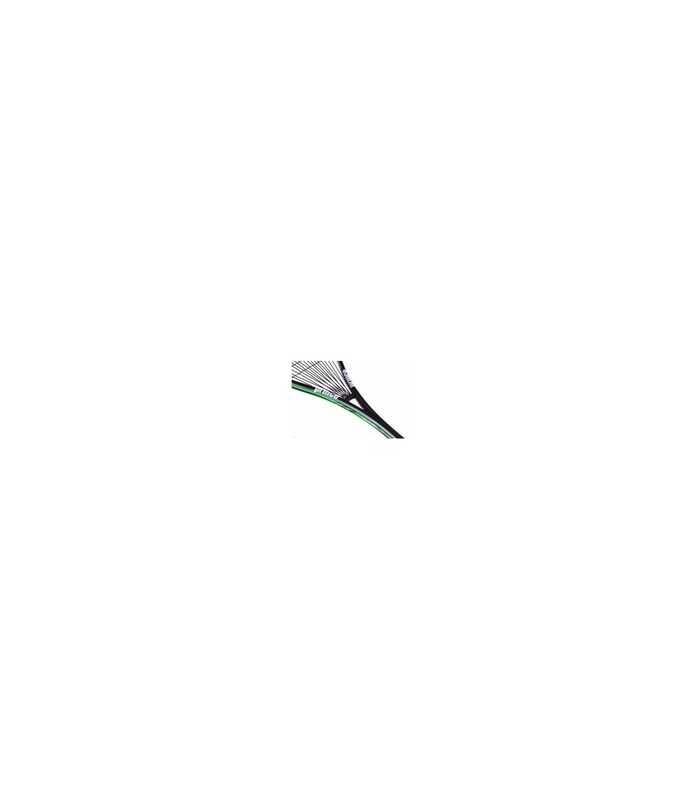 The Prince Team Black Original 800 squash racket enables a good precision with its small head size. The length, head heavy balance and string pattern of this squash racket will give you the power necessary to boost your game. The Prince Team Black Original 800 squash racket will satisfy you if you are looking for precision. Its head size is small, with only 471cm². This squash racket is very precise, it does not tolerate strikes that are not precise and pushes you to be as accurate as possible. The Prince Team Black Original 800 squash racket is a lightweight squash racket with 136g, which provides comfort and maneuverability to players. This comfort is reinforced with the length of the racket, 68.6cm, which allows you large movements and more powerful strikes. For a comparison, you will get more power with this squash racket than the Prince Pro airstick 550 . 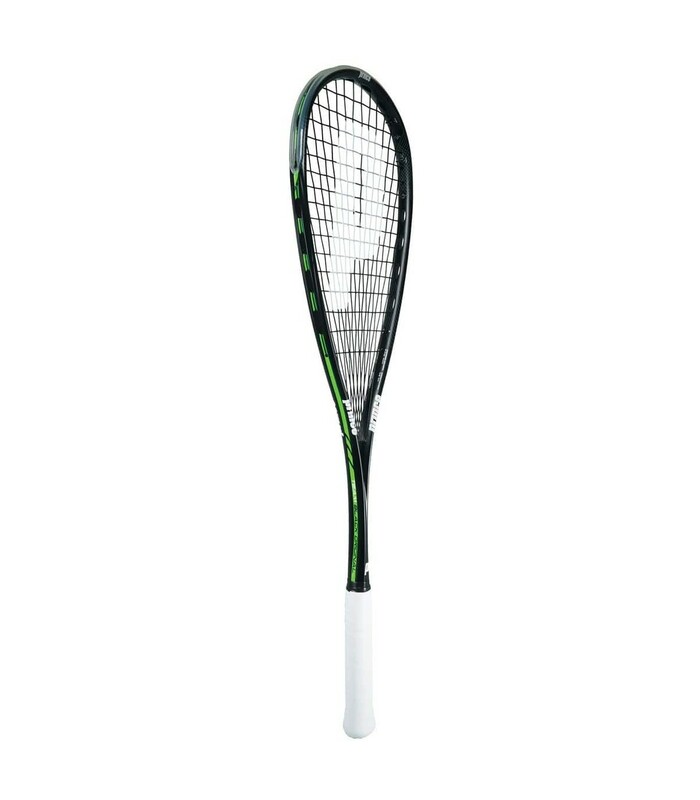 You'll appreciate the power of the Prince Team Black Original 800 squash racket with its 16x16 open string pattern and its head heavy balance. It’s a squash racket that is suitable for players of different levels with its lightness and precision. Beginner players will appreciate the maneuverability and light weight of this squash racket. And more experienced players will appreciate the precision with the small head size. All players, whatever their level, will appreciate the power of this squash racket with the open string pattern and the head heavy balance. This squash racket will give responsiveness to your game, as well as dynamism, speed and nervousness.